Procreate was approached to design and engineer LogTag Recorders next generation wifi enabled temperature logger. The logger needed to aesthetically fit within their current family of products, yet convey brand/form progression. The housing needed to be mechanically reliable and robust to standards set by their existing product line. The display shows recording status, current temperature, alarm status of up to six user-configurable alarms and duration of any temperature excursions. 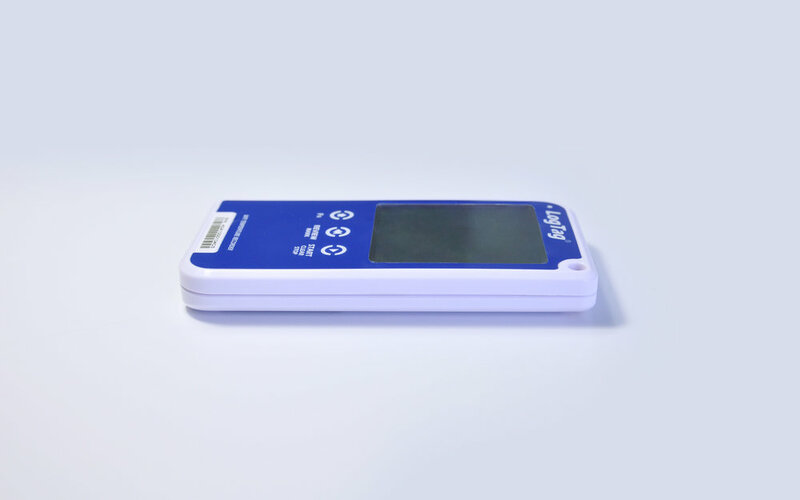 LogTag Recorders Ltd deliver high quality cost effective temperature loggers. LogTag® products are used in a large range of applications including food, healthcare, pharmaceutical, agriculture & industrial processing, and are used by many World recognised organisations such as UNICEF and the World Health Organization.